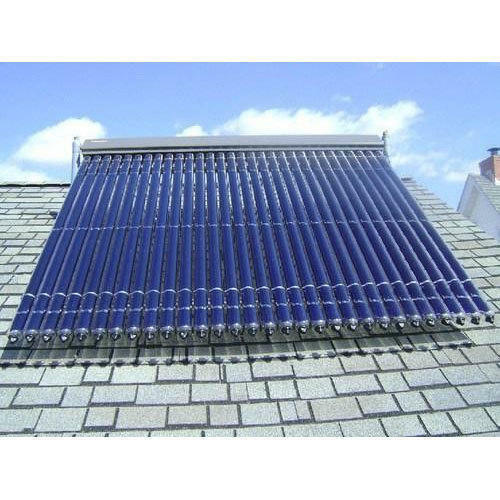 A J Solar is one of the reputed names in the industry as manufacturers, suppliers and exporters of a wide series of solar water heaters. Our products are vastly applauded for their sturdy construction, long functional life, and efficiency. We, A J Solar, are one of the celebrated manufacturers, exporters, and Suppliers of a huge collection of Solar Water Heater. Our product range consists of Solar Water Heaters, PIR Sensor, Solar Backlit Billboards. We use quality grade raw materials obtained from our dependable and experienced vendors, who check the quality of these materials before procuring to us. Our professionals make sure that all the industry standards and norms are fulfilled while manufacturing these water heaters, cascaded systems, manifolds and other products. It is because of the flawlessness, that our products are widely used in hotels, homes, hospitals, industries, and other places.